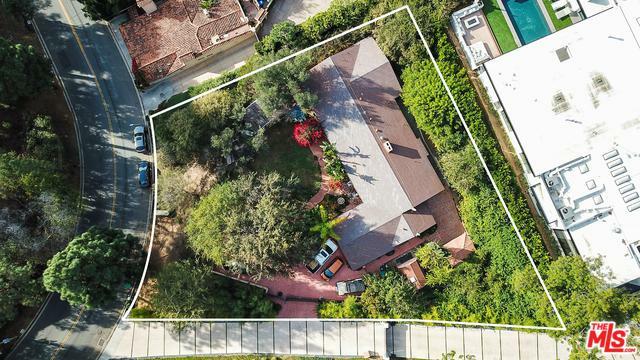 This Trousdale Estate offers a rare opportunity to develop your dream. 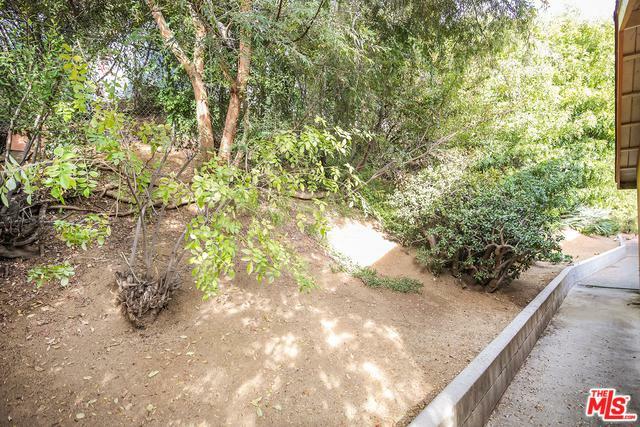 Nestled high up on Loma Vista Drive with privacy and a private driveway leading to the entrance gate sits this 4-bed/3-bath 2,311 square foot home, with beautiful sunset and canyon views. 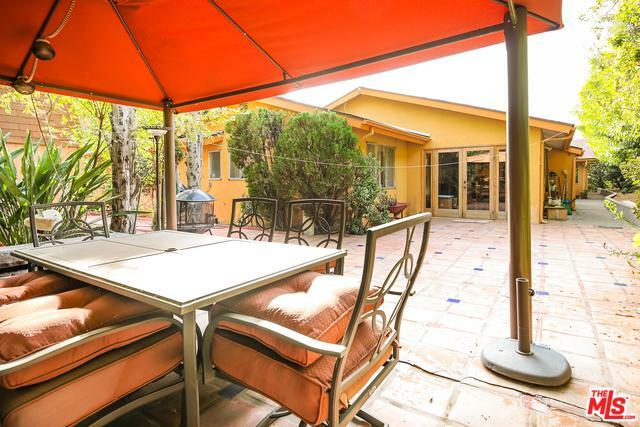 Well-situated on a 23,515 square foot lot, with over 80% flat area, there is abundant space for a pool or tennis courts. Either move in to the current home, which is in good shape, or build your dream home in a brand new construction. The build-up possibilities are endless. Competitively priced at fair market value, so bring your plans and your imagination. 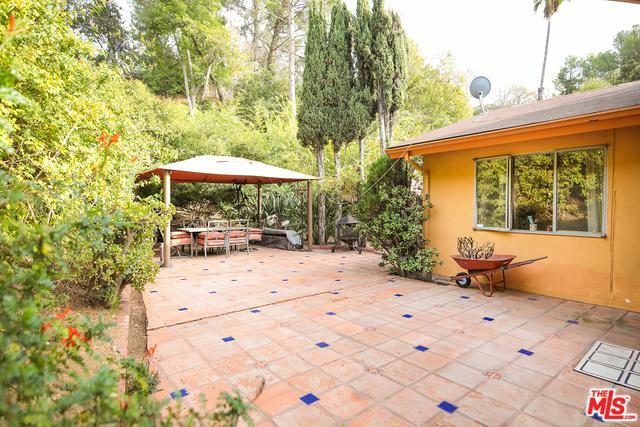 Listing provided courtesy of Abtin Fatehchehr of Sotheby's International Realty.